Ordering long distance was not complicated, and my daughter was very pleased with the bouquet. 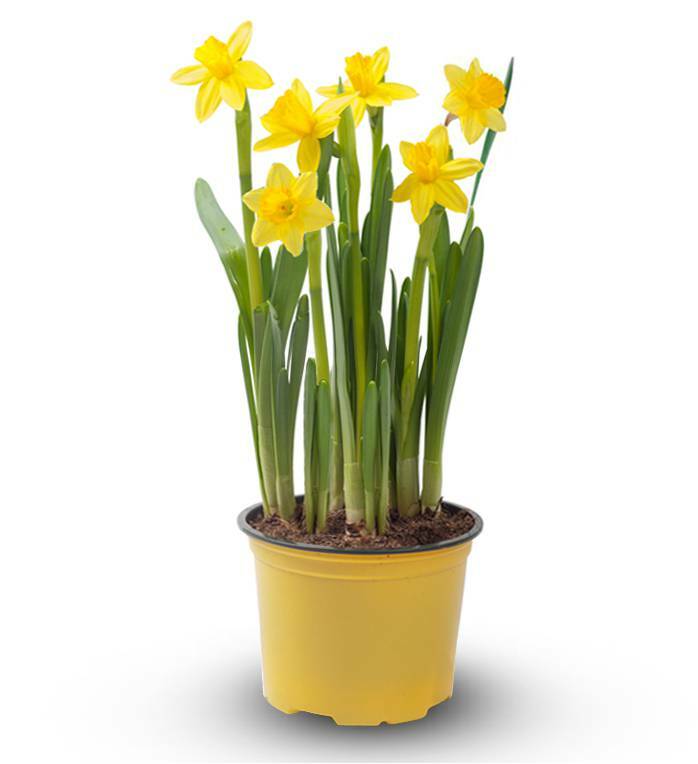 Thanks.. - Grace K.
Send warmth and sunshine to a special person with our beautiful Daffodil Planter. Arriving fresh, these vibrant blooms will flourish beautifully. This springtime plant is sure to brighten their day and the days thereafter!